US butter is sold in 1/2 or 1 pound packages and divided into “sticks”. Each stick weighs 1/4 pound/4 ounces/110g. 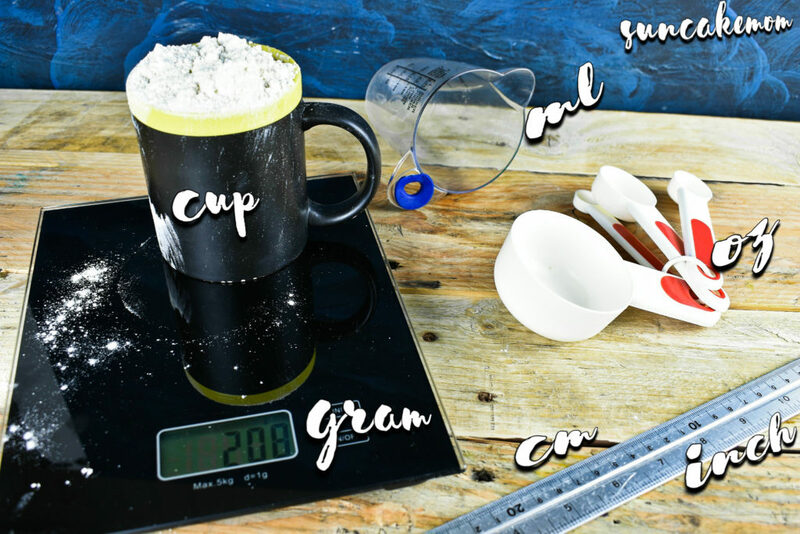 One stick also contains 8 tablespoons and for convenience the packaging is marked with the tablespoon measures. 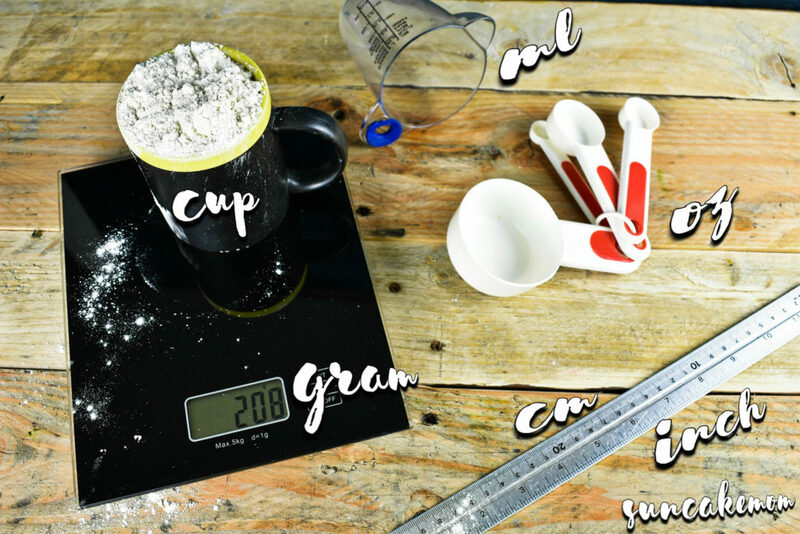 Each tablespoon weighs 1/2 ounce which we usually equate to a metric weight of 15g. European butter is sold in 250g packages and for convenience the packaging is marked with the 25g measures.